INTRIGUE	An intriguing yet homely combination of strings and xylophones which could match a whole myriad of different visuals. JOLLY WANDER	An upbeat yet mischievous child like composition with live recorded elements. Release your inner child and head to the fairground! PENNY WHISTLE	More live recorded orchestral elements combine in the piece. The mood resembles compositions we find synonymous with blue chip advertisements. for Videographers, Filmmakers and YouTubers alike. Designed specifically for Final Cut Pro X. Our simple and intuitive concept gives Video Editors the power to become Composers. By simply dragging and dropping high quality WAV audio in to the Final Cut Pro Timeline, you can design custom length soundtracks with evolving arrangements. 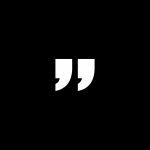 Advert Music Orchestral offers Royalty Free Orchestral Music for Final Cut Pro X. A collection of orchestral compositions recorded at FCP headquarters. Ideal for a range of advert and background visuals. 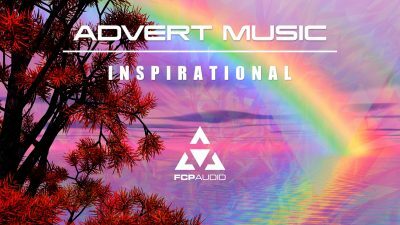 Be creative with the Advert Music Orchestral ‘SoundStack’ containing 3 Royalty Free Soundtracks. INTRIGUE – 88BPM, JOLLY WANDER – 120BPM and PENNY WHISTLE – 69BPM. Sound design within Final Cut Pro made possible. Build, Layer and Arrange high quality audio, the possibilities are endless. 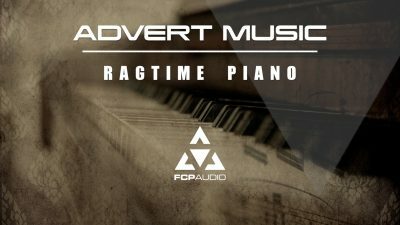 Transport your viewers back to the swinging sound of the 1920’s with our Ragtime Piano ‘SoundStack’. 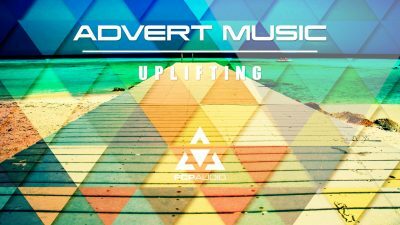 Here we have three fantastic upbeat tracks which will lift any video project to the next level.